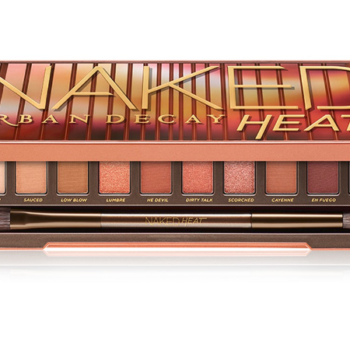 Urban Decay Naked Heat Palette 57% Off + Free Shipping! 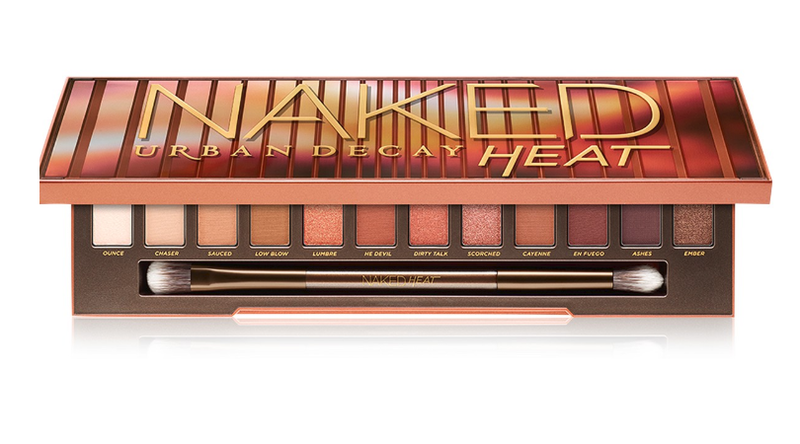 Hurry over to Macy’s and score this Urban Decay Naked Heat Palette on sale for $27 (regular $54)! Even better, you will get an extra 15% off the sale price when you enter code FRIEND at checkout. Shipping is free making your final cost just $22.95 shipped! Give in to the heat of the moment with 12 can’t-live-without, amber – hued neutrals – including warm browns, burnt oranges, and rich siennas. 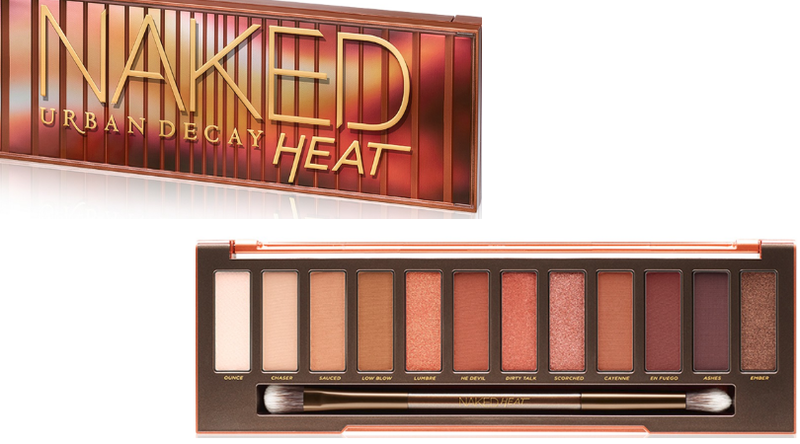 The most shade – driven Naked Palette UD has ever done, this palette takes Naked in a whole new direction. From a super – smooth red – brown matte and a glimmering copper to a deep, shifty bronze, this palette has everything you need to create sultry daytime looks, intensely smoky nighttime looks and everything in between.